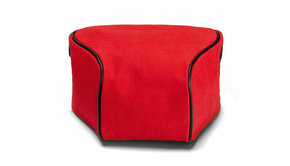 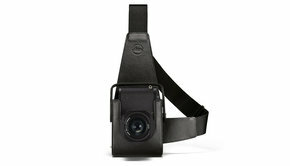 ‘Combine what is technically possible with what makes sense photographically‘. 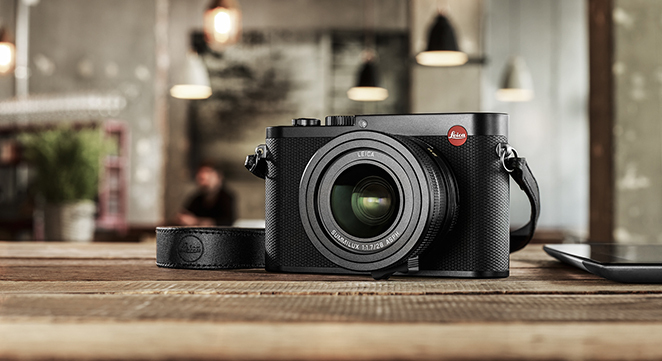 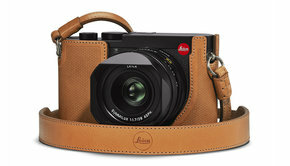 A concept that has been optimized by Leica since Oskar Barnack laid the foundations for 35 mm photography more than a hundred years ago, with the original Leica, with the Leica Q series. 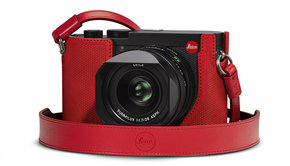 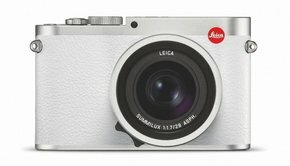 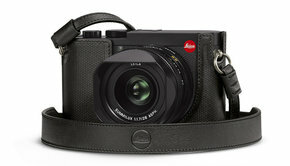 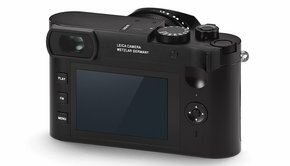 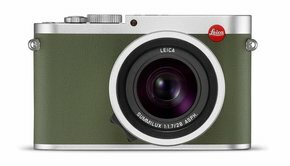 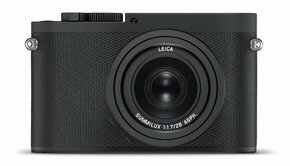 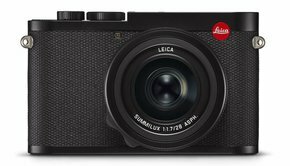 A camera concept which continues the groundbreaking Leica tradition with a Full-Frame sensor and a fixed focal length lens.